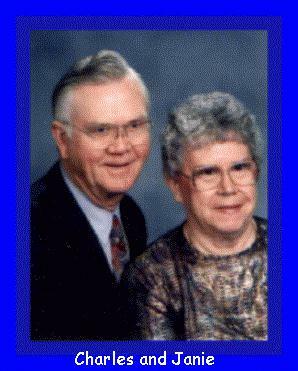 Charles Burke was married to Janie Robinson on August 25,1954 and they have two children and three grand children and one great grand child. He attended Navarro Junior College in Corsicana, Texas and later attended National Christian University in Fort Worth, Texas where he received a Th.D. Degree. Charles Burke has been a Christian for over fifty seven years. He has preached full time in Texas, California, Utah, and Arizona. He is now working with the church in Sedona, Arizona. Charles has written several books and many tracts.. He also preaches on several Lectureships, and holds some gospel meetings each year. If you would like to have an exciting vacation, you need to come visit Sedona, Arizona. Sedona is located about 90 miles north of Phoenix and about 25 miles south of Flagstaff on highway 89A. We are located in a beautiful valley which is surrounded by magnificent red rock mountains. Our community is the second most visited place in Arizona. The Grand Canyon is first, but Sedona is a close second. We are only about 75 miles from the Grand Canyon. We are listing a Website which you can examine for yourself. If you want a wonderful place to retire, you need to move to Sedona, Arizona. The Church of Christ in Sedona is Scripturally sound. 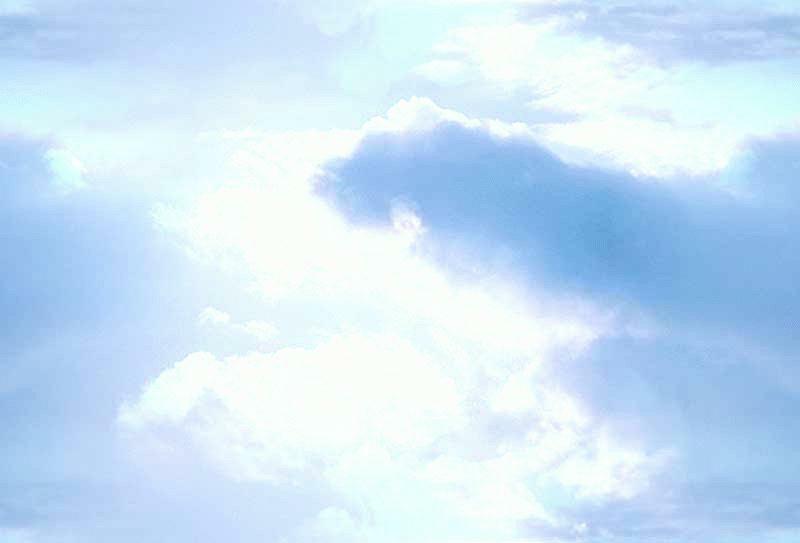 We uphold the Divine Teachings which our Lord and His Apostles taught in the First Century. We have a wonderful work in Sedona. You need to be a part of it. 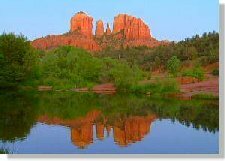 You could consider Sedona as being a mission work for your Lord because the Church is not as strong here as it is in the south. Some of our members have winter home here in Sedona, and summer homes some where else. If you prefer, you could do the same thing. If we can ever help you in any way, please let us know. We also have a local Television Program which is on channel 18 each Sunday morning at 9:00 to 9:30 AM. The name of our Program is titled: The Way Of Life. If you live in this area, or ever visit in this area, be sure to watch it.